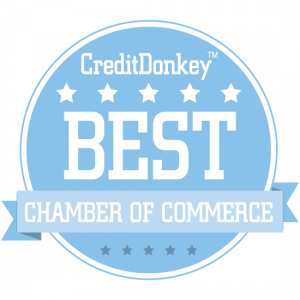 We’re pretty excited (OK, very excited) to have been named one of the “Best Chambers of Commerce for Small Business” by CreditDonkey.com. There are only 3 chambers in Massachusetts chosen for this list! It’s wonderful to be recognized for the work we do here in Amesbury. We know this is an amazing place to live, work and play. We love seeing small businesses choose Amesbury as their home, and then thrive once they’re here. It’s our job to help make sure that every business in our City is as successful as possible. We’re lucky to have so many wonderful success stories to share! If you ask us what makes Amesbury special and why businesses choose to settle here, it’s because of the people. We hear all the time that the people of Amesbury are incredibly welcoming and friendly (which we totally agree with). That’s what keeps people coming back to town time and time again. 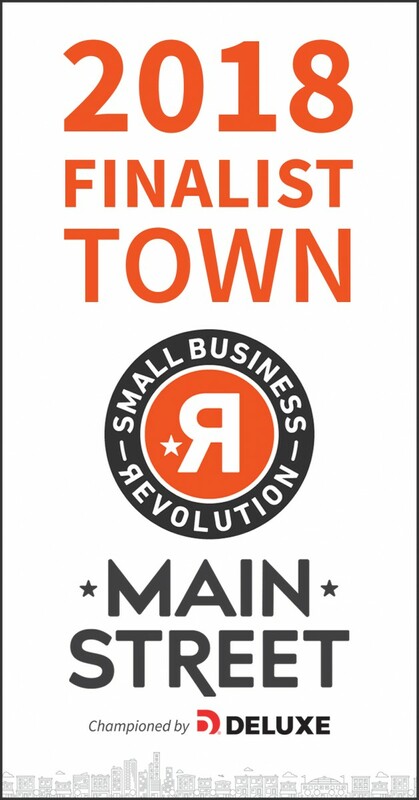 Our community is amazing because of the people that live here, the people who start businesses here, and those who choose to spend their time here. We’re proud to call Amesbury home, and we’re thankful to work with all of the business owners who can say the same. Thank you to CreditDonkey for the recognition! If you’re looking for a beautiful Massachusetts town that represents the best of New England, Amesbury might be the place for you. Filled with small businesses, cider houses, farms, lakes, rivers, bridges and a tight-knit community that calls Amesbury home, it’s a wonderful place to live and work. Great for families, small businesses, farms and the self-employed.